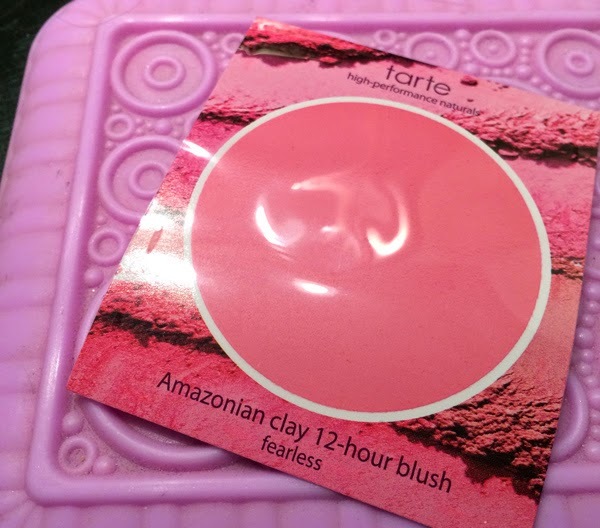 THE SKINNY: A lot of people love Tarte's Amazonian Clay 12-Hour Blush, but I was not a fan. But the caveat to all of this is that I don't particularly like blush. My skin already has a pinkish tone and blush always puts me over the line. The good elements of the product are that is does stick on skin for a while and it kept my face from getting as oily as normal during the course of the day. Both major bonuses. If you a re a blush wearer, this product might be a good option. Let us know in the comments if you like it. CHECK IT OUT: Tarte Amazonian Clay 12-Hour Blush is listed as a bestselling item and comes in 16 shades.